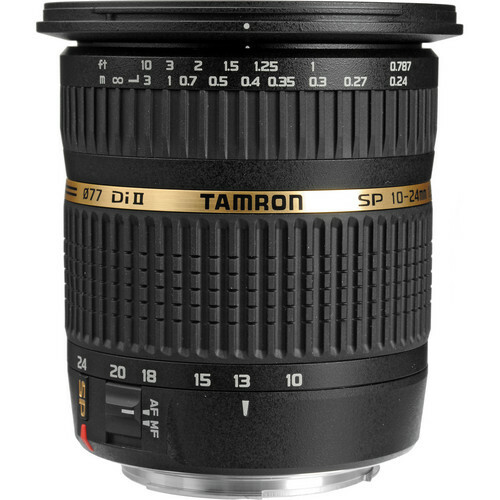 The Tamron SP 10-24mm f/3.5-4.5 Di II has one of the fastest f-stop for APS-C format lenses in the market. 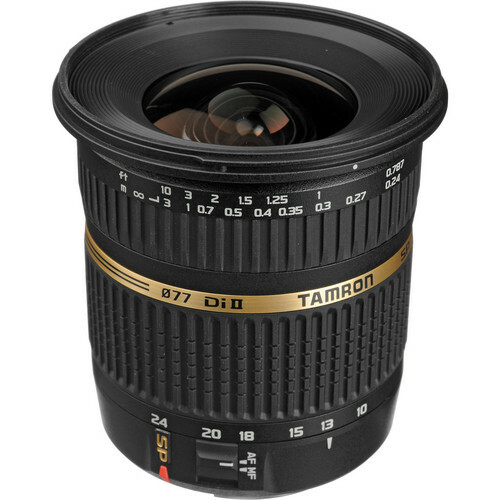 Though to a large extent Tamron is actually catching up when they released the 10-24mm f/3.5-4.5, they had a winner in their hands. 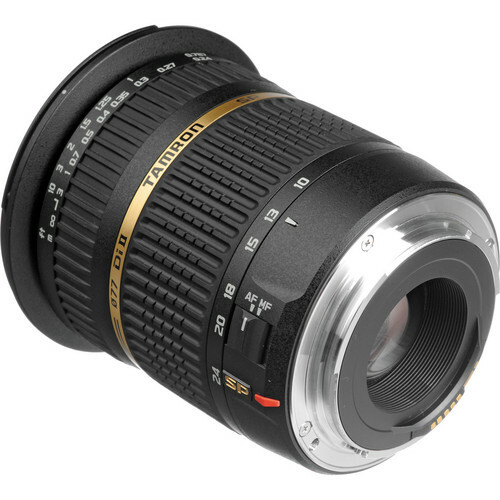 Designed for the smaller image circle of APS-C format DSLRs, the SP 10-24mm f/3.5-4.5 gives an equivalent field of view what a 15-36mm lens would give on a full frame DSLR. A wide angle perspective is often required when shooting landscape for capturing a dramatic scene. It is also required when shooting architecture especially from tight locations. Capturing group shots again from tight corners are also the perfect moment when one should reach for a wide angle lens. The SP 10-24mm f/3.5-4.5 performs in all these conditions. It has a maximum angle of view of 108˚. The lens diaphragm is made up of 7 rounded blades and that allows for the lens to shoot nice and soft bokeh when set to a wide aperture. It can also stop down all the way to f/29 (at 24mm). However for a lens so wide vignetting and flares & ghosting has been well controlled.